CATCH THE SAVINGS ON THIS ONE... 2012 Acura ZDX Palladium Metallic SH-AWD ** LOCAL TRADE **, Navigation System, Power moonroof. Clean CARFAX. 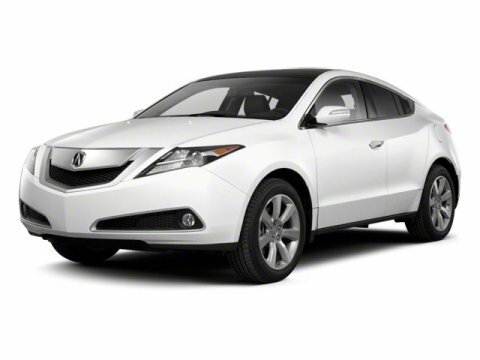 Palladium Metallic 2010 Acura ZDX AWD 6-Speed Automatic 3.7L V6 SOHC VTEC **TEST DRIVE TODAY!!! YOU'LL LOVE IT!!! **, **CLEAN CARFAX HISTORY**, **4 WHEEL DRIVE**, **SUNROOF/MOONROOF**, **NAVIGATION/GPS**.